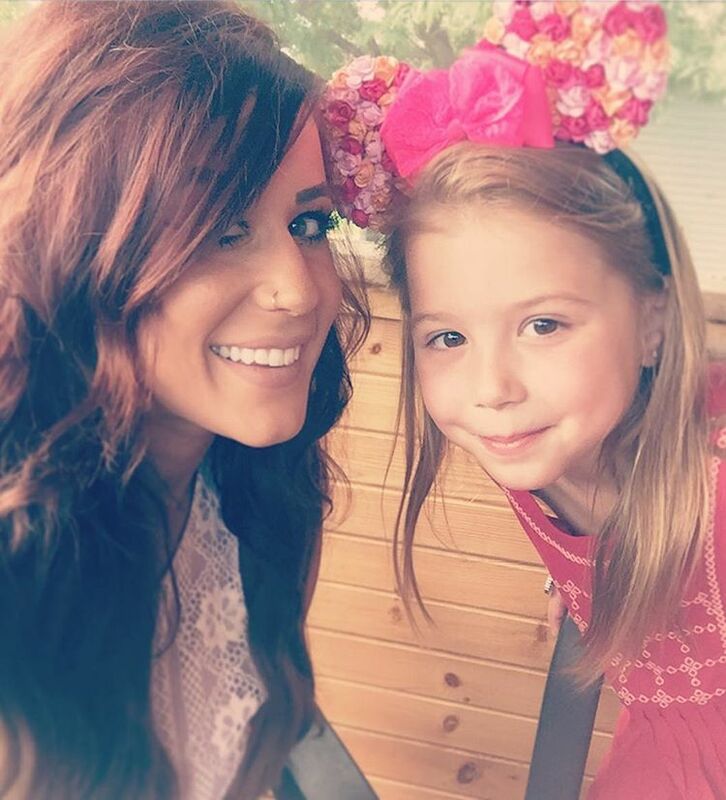 If you’ve been following the hit MTV documentary series, Teen Mom, you are likely aware that mom Chelsea Houska, of Teen Mom 2, recently got married to her partner, Cole DeBoer. That’s right, as of October 1, the happy couple are officially husband and wife! According to US Weekly, the couple first met in August 2014, became engaged in November 2015 (with Chelsea’s daughter, Aubree, was adorably involved, of course) and are now a couple of married love birds. Awww. Chelsea and Cole are expecting their first child together due in February 2017, according to Us magazine. Congratulations all around, Chelsea and Cole!